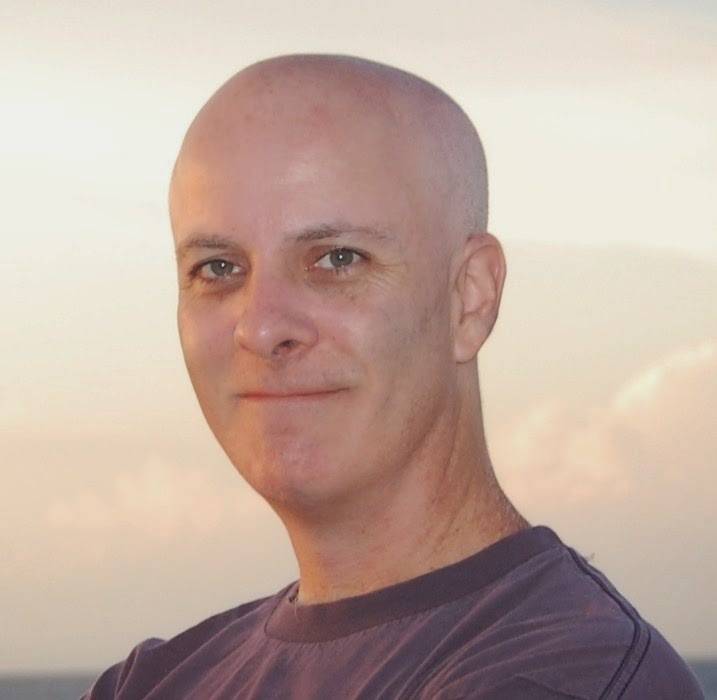 Today on Three Times A Charm we welcome The YA Guy himself, Joshua Bellin. I love introducing my readers to new authors. Joshua's debut novel is JUST RELEASED. Thanks for joining us, Joshua. Would you please tell us a little about your awesome self? I’m a lifelong resident of Pittsburgh, PA who loves (in no particular order) frogs, gorillas, human beings, and monsters. I’m also a husband, father, teacher, environmentalist, political cartoonist, and movie buff. 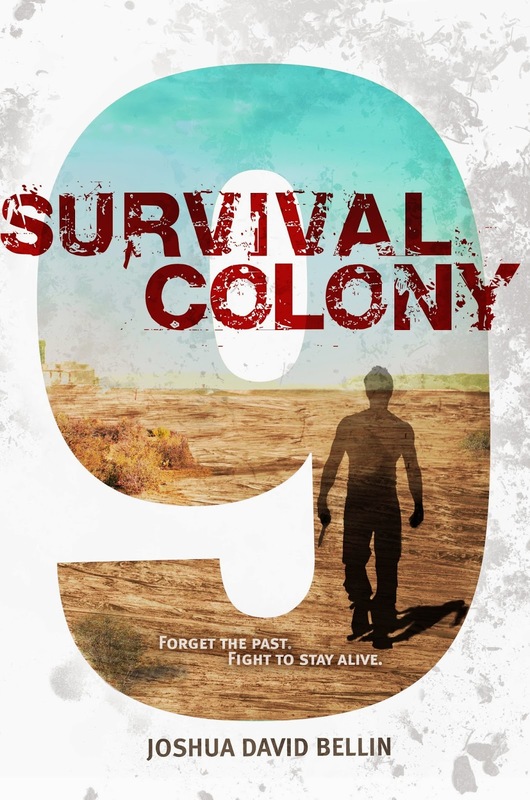 Survival Colony 9 is my debut novel, but there’s plenty more where that came from! I’m so excited that Survival Colony 9 is finally out! I can’t wait to read it. For the readers who haven’t been obsessing over it like me, can you tell us about it, please? Querry Genn is in trouble. He can’t remember anything before the last six months. And Querry needs to remember. Otherwise he’s dead weight to Survival Colony 9, one of the groups formed after a brutal war ravaged the planet. And now the Skaldi have come to scavenge what’s left of humanity. No one knows what the Skaldi are, or why they’re here, just that they impersonate humans, taking their form before shedding the corpse like a skin. If he can recall his past, Querry might hold the key to defeat the Skaldi. If he can’t, he’s their next victim. Woo hoo! Doesn’t that sound exciting?! Okay, Joshua, now it is time for the three’s. Give us your top three answers to the following questions so we might get to know you better. Skill #1: Get outside yourself and write about people, places, and experiences not your own. One of my favorite writing teachers said not to “write what you know” but to “write what you want to know,” and I think that’s much better advice. Skill #2: Study craft, but learn the difference between form and formula. Superior writing creates its own form, while inferior writing sticks to formula. Skill #3: Develop a thick skin. You will be disappointed, rejected, negatively reviewed, sworn at on Goodreads, and lots of other nasty things, but if you remember why you wanted to write in the first place, all this stuff will slide off you. When I was a kid, I wanted to be a stop-motion animator. My favorite movie was King Kong (1933 original), and I idolized the man who did the special effects, Willis O’Brien, along with his protégé, Ray Harryhausen. I also dreamed of being an artist, either a fantasy illustrator like the Brothers Hildebrandt or a comic-book artist like Jack Kirby. But the truth is, I also wanted to be an author from a very early age. I started my first novel at age eight, and though I didn’t finish it, I still have the typed copy in my file drawer! Every summer growing up, my family would go to Diamond Lake, just outside White Cloud, Michigan, where I’d spend a week playing with my cousins (twenty-two of them), swimming, and catching (and releasing!) frogs and turtles. Because of that experience, I also love the pond in the cemetery near my home, where I walk with my wife and kids to watch the wildlife, collect buckeyes, and enjoy the peace and quiet. And I also love the seaside town of Rockport, Massachusetts, where I’ve spent many summer vacations ever since my kids were little. They’re not so little now, and they’ve convinced me and my wife to try other, more exotic locales, but Rockport will always be my favorite! And finally, where can our tech savvy readers find more about you and your brand new book? Thanks for joining us on this week’s Three Times A Charm, Joshua! Best of luck to you and Survival Colony 9. 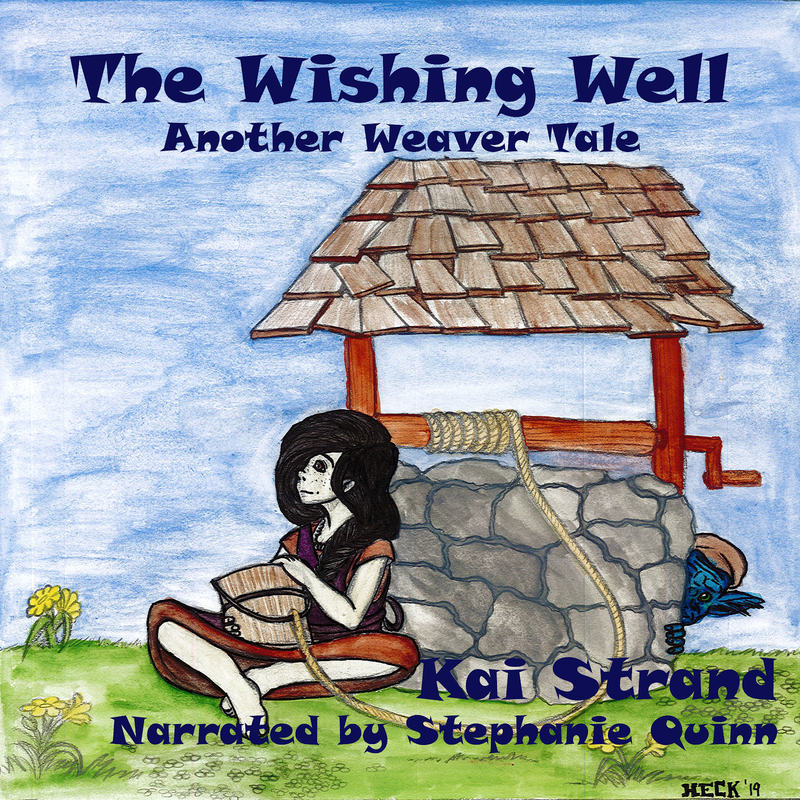 Kai, thank you for sharing about this book and author. I'm so excited for this book! Glad it caught your interest. Josh is a great guy! Love the advice about writing what you want to know. I need to check this book out. Yep, thought that advice was great too, Mary. Thanks for visiting. Thanks for hosting me, Kai--and thanks to your readers for their comments!